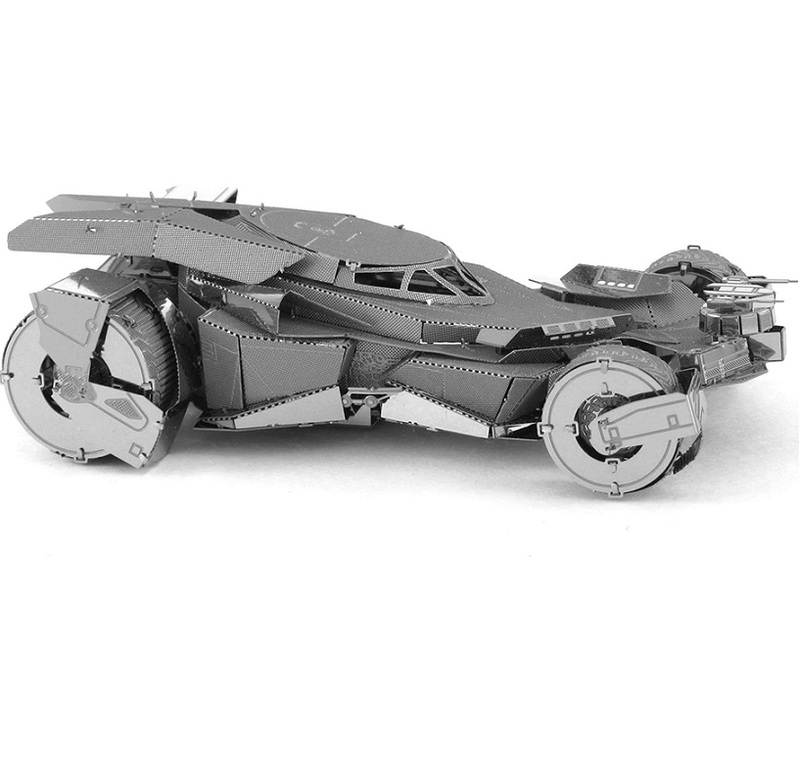 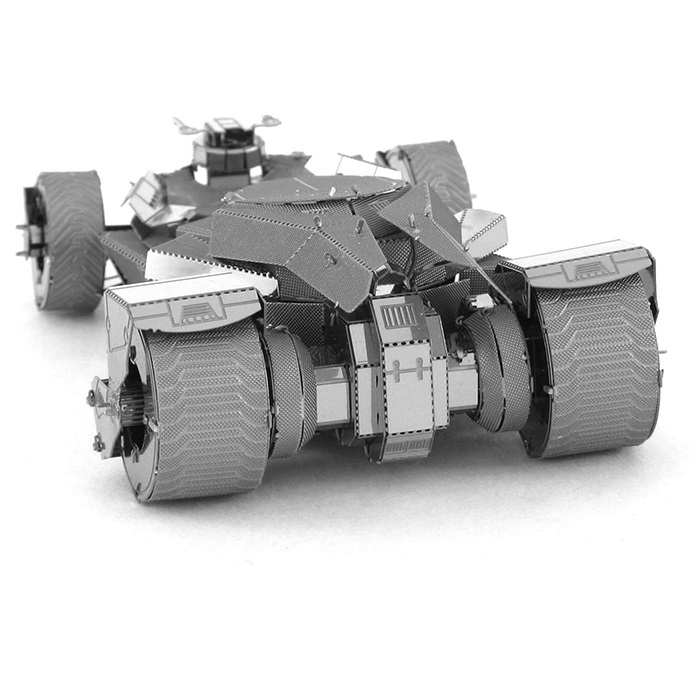 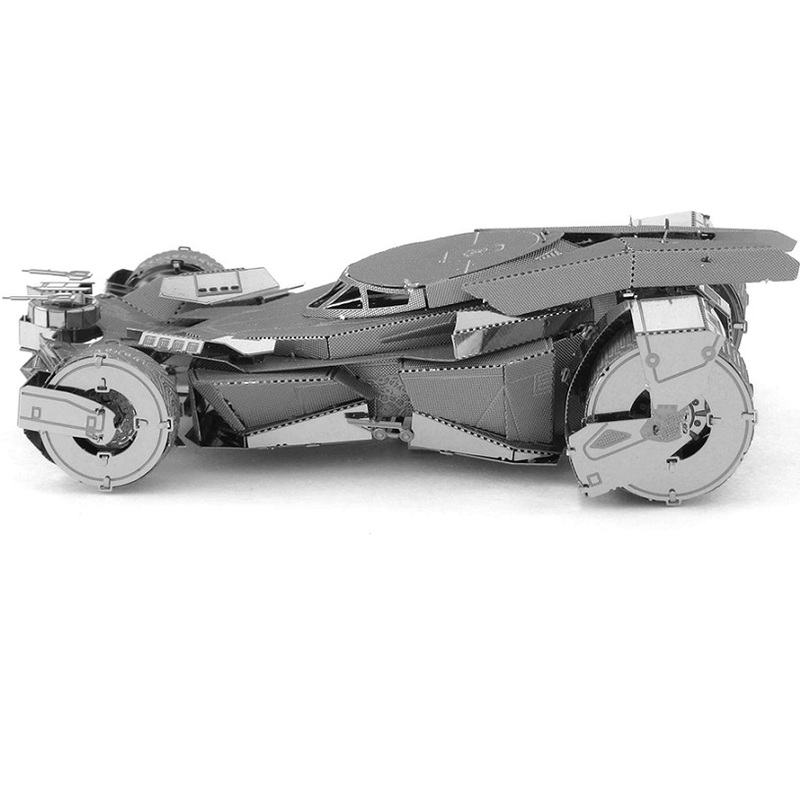 This is a Fascinations Batman V Superman Batmobile 3D Laser Cut Model. 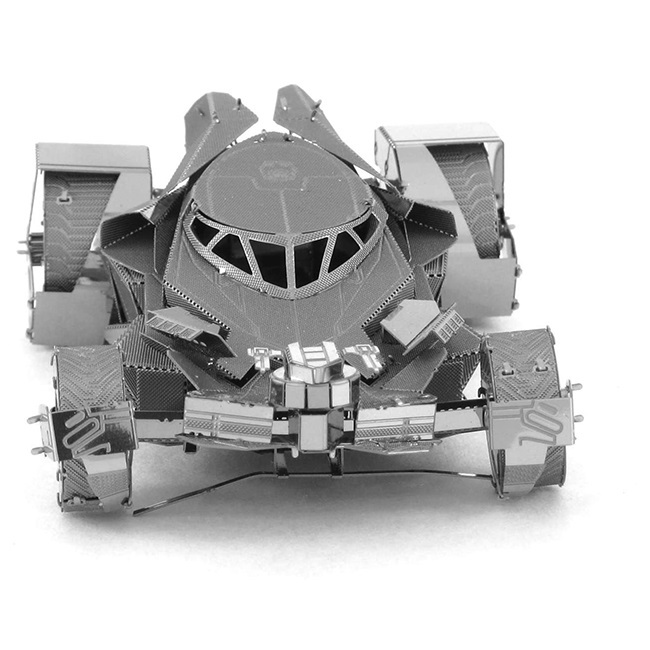 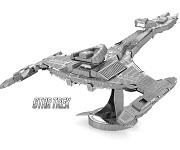 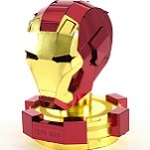 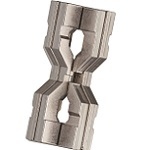 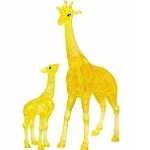 This metal 3D laser cut model is different from any model you are used to building. 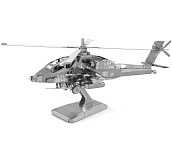 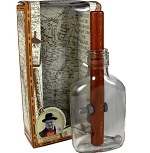 This model features amazingly detailed laser etching and is laser cut from a 4" square metal sheet. 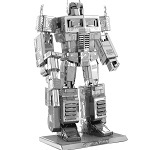 Being made of shiny metal gives this model a really cool look. 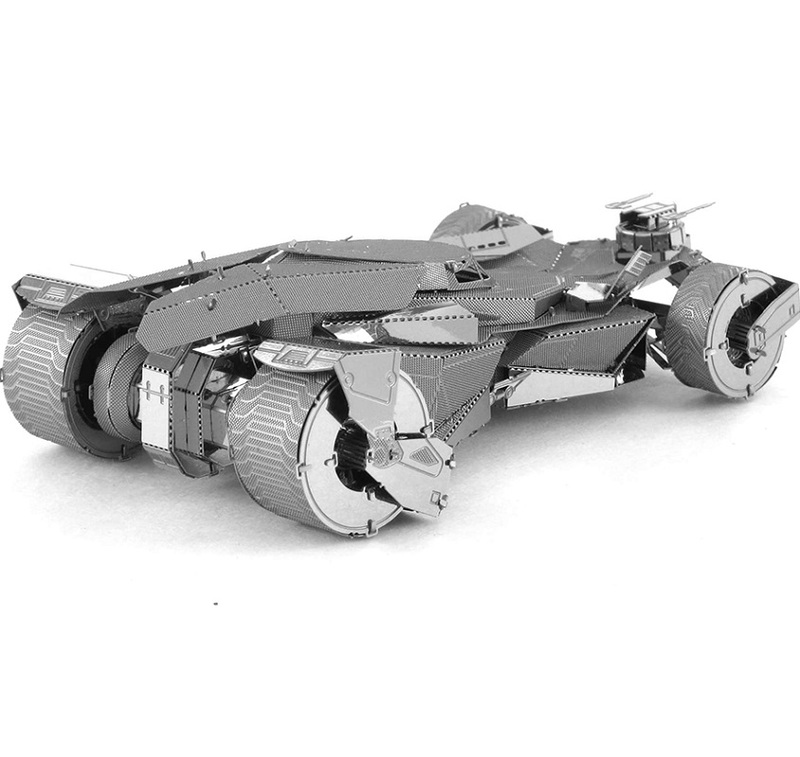 This is a highly-detailed 3D model of The Batman V Superman Batmobile from the new 2015 movie. 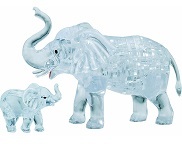 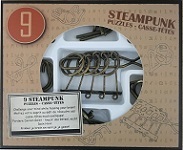 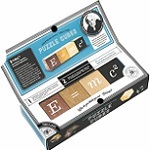 This puzzle includes 2 metal sheets and a total of 51 pieces or piece shapes.